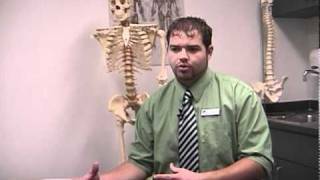 What Is Physical Therapy & PTA? 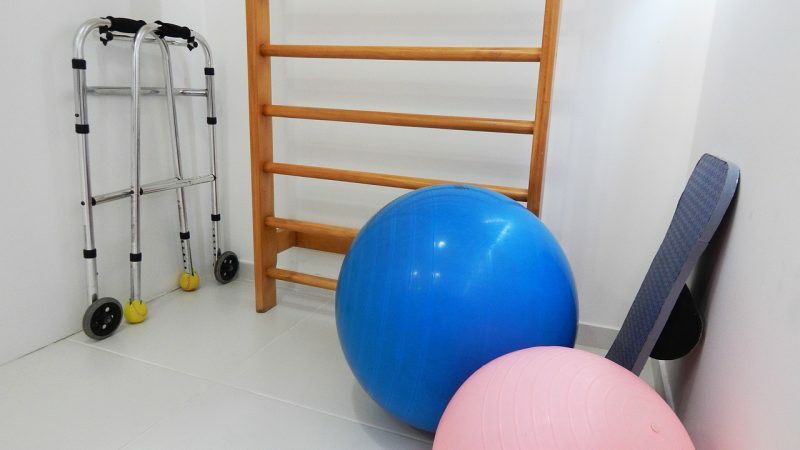 Physical Therapy is the practice of using various physical hands-on movements, manipulations, and exercises to help patients heal after surgery, injury, and illness. PT also involves diagnosing and teaching people how to reduce pain and improve how they move and function as they age. Physical Therapists work with patients in lots of different settings from hospitals and clinics to nursing homes and fitness facilities. There is a high demand for Physical Therapists, and the need is expected to grow by up to 34% in the next 5 years or so. Physical Therapist Assistants do much of the same work as the PT in the same settings and are under the close supervision of a licensed Physical Therapist. PTA can be a good way to get into the field to decide whether or not to advance to the PT level with more training and experience. PT or PTA may be for you if you want to be part of a health team and are not afraid to touch and interact closely with patients, many of whom will be pain. Jobs are Physical Therapist in a hospital, rehab institute or clinic; Home Health Physical Therapist; Pediatric Physical Therapist; and Licensed Physical Therapist Assistant. 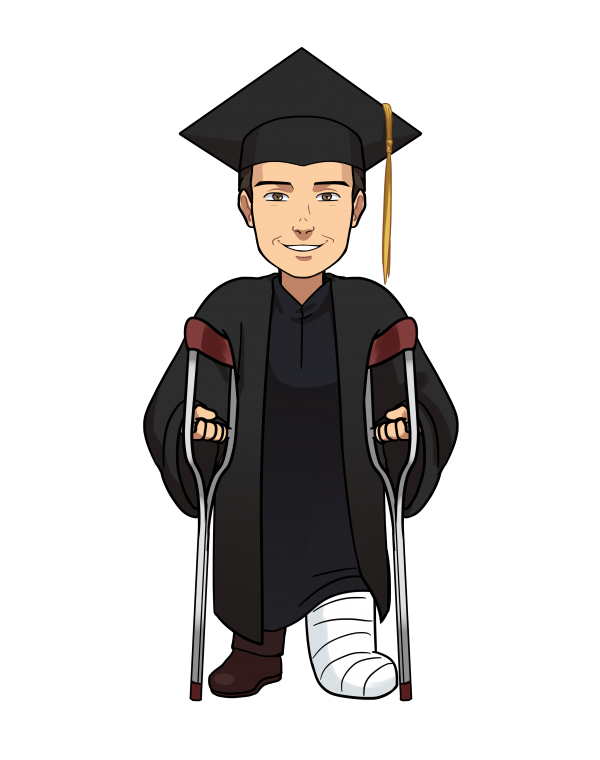 What Degrees Relate to Careers in Physical Therapy & PTA? Wanna help me get better? Check out some of the cool careers in this area!